Dreaming about Cuba? Looking for a way to get better at photography? Do you want to add unique photos to your portfolio? Do you just want to hang out with other passionate people and me in Havana Cuba? What’s up, guys! Edin here. 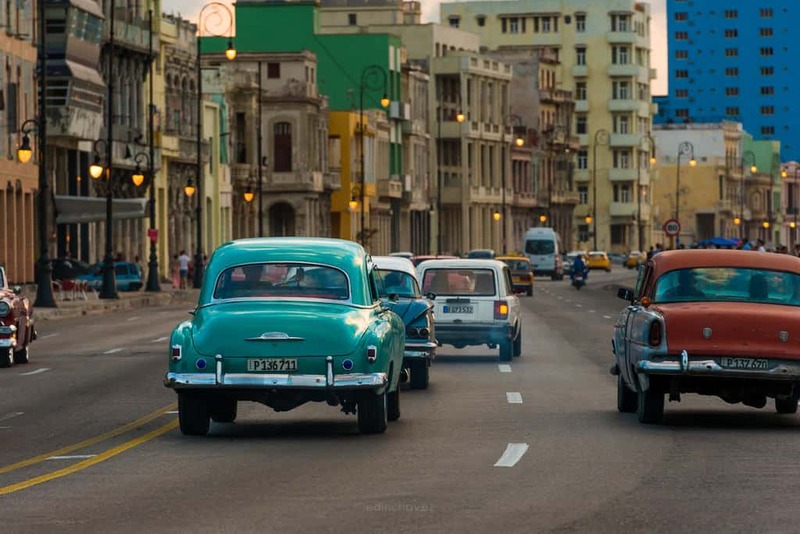 The Havana Cuba Tour is back. I’m currently accepting spots for my photography and cultural tour in Havana Cuba. I’ll guide you step-by-step to all the best viewpoints, help fine-tune your photography technique, and make sure you get those beautiful and rare photos to add to your portfolio. Cuba has long been inaccessible for Americans until recently, but it now presents an excellent opportunity to get amazing photos of a country frozen in time. 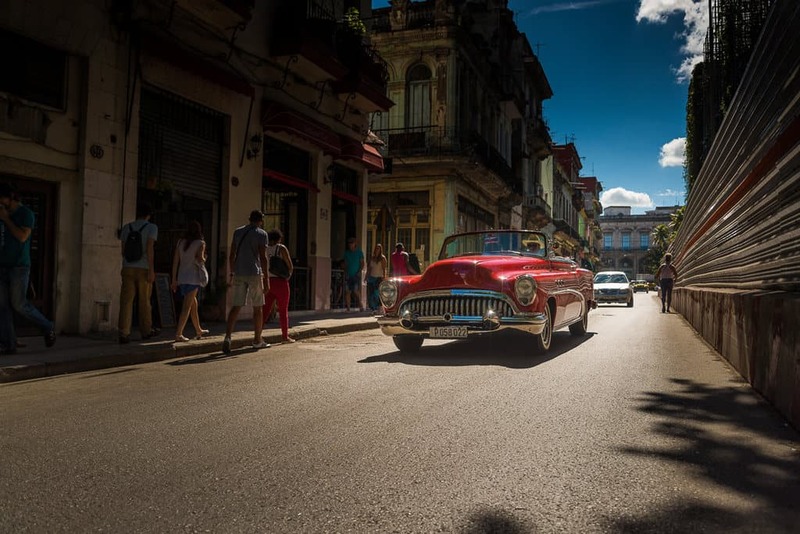 The people, the architecture, the cars… Cuba is indeed one of a kind. You really have to be there to experience what a fascinating place Cuba is. BUT… it won’t be like this for long. 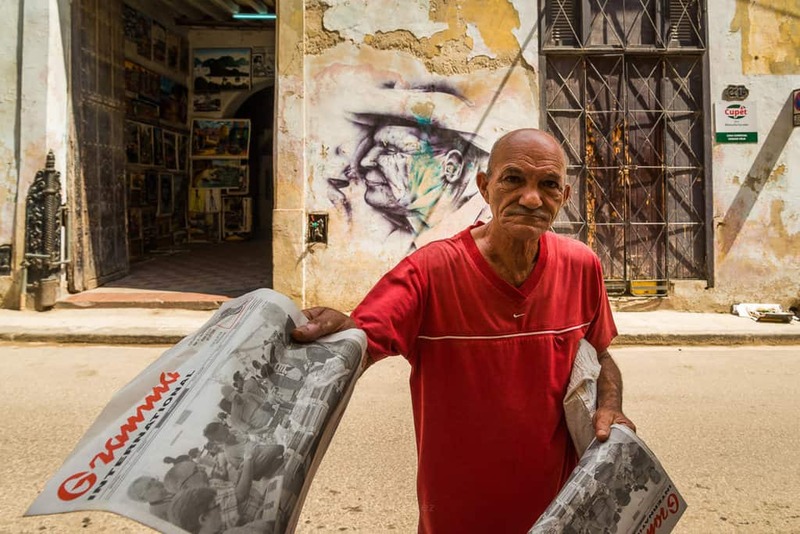 Havana and surrounding areas are rapidly expanding— which means the future looks a bit brighter for some Cubans, but for photographers, this means more touristy attractions and less of the preserved raw ambiance. So quite honestly, if you’re a photographer and want the best shots, now is the time to attend my Cuba Photography Tour. I’ve taught thousands of people through my workshops and online products. If you’re going to take a tour, take it from an experienced professional photography expert. 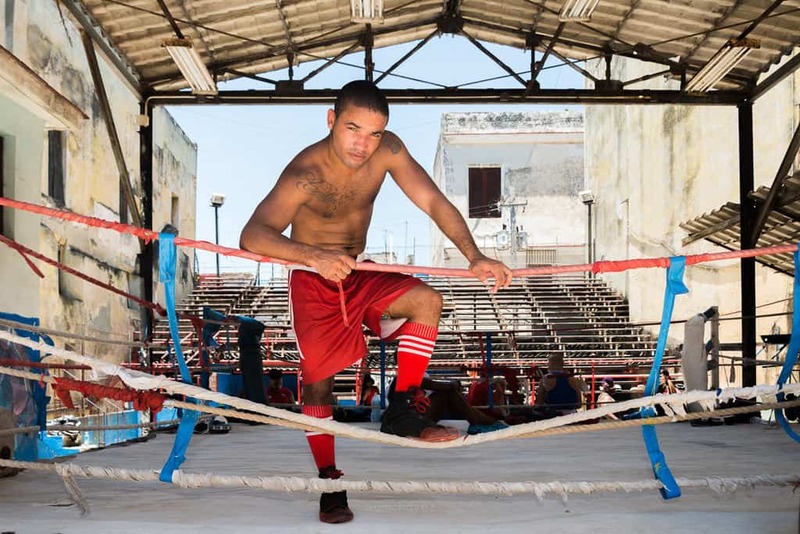 Especially in this Cuba photography workshop. Below you’ll find details about the trip. Should you read through this and still need some questions answered, do not hesitate to shoot me an email at edin@edinchavez.com. Fly out to José Martí International Airport in Havana and make your way to Casa Particular, our home away from home for the next 4 days. We will hold a Meet and Greet after settling in and head to Old Havana for an afternoon walk and an authentic Cuban meal. It will be followed by a beautiful sunset shoot over the famous and historical Malecón, where the fisherman and locals hang out. Go out for a bite and drinks afterward. Wake up and eat breakfast at one of our favorite spots. Head to Havana for a walking tour of Old Havana. There will be excellent street photography opportunities, and we will explore the old historic buildings. 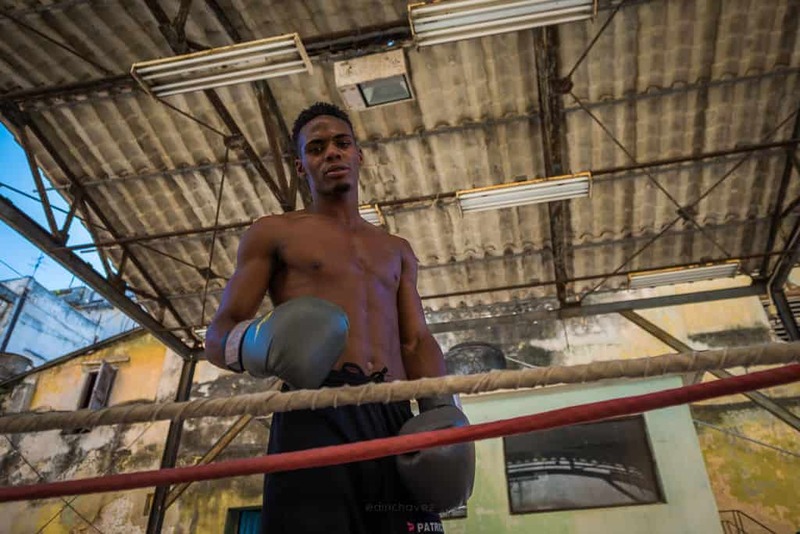 We will then make our way to the famous Rafael Trejo Boxing Gym where we will get a chance to watch the boxers train, photograph them and talk to them. We’ll break for lunch at a local spot in the city, hang out after to explore some new areas. After we’ll go catch the sunset from El Morro (this is an epic spot). Followed by dinner and drinks. Wake up and eat breakfast at one of our favorite spots. Head to El Gran Teatro de Havana for an incredible tour of the historical theatre. Take a classic American car and drive to La Plaza de La Revolucion where you can see the famous El Che sculpture on the side of the building. Break for lunch at a local eatery. Head to Coppelia to try Cubas most famous ice cream. Walk around Central Havana and El Vedado before heading to Plaza Vieja for dinner finishing our fabulous trip with drinks and live music at the world famous at La Bodeguita del Medio. We will also be visiting lots of other local places throughout the day. Including El Callejon de Hamel, La Guarida where Fresa y Chocolate was filmed, and many more. Head out for breakfast and a walk to capture the last photos of beautiful Hvana Vieaja followed by a taxi to the airport where we depart. Cash is the only currency accepted on the island. Your US credit cards and traveler checks will NOT work. We will be exchanging dollars for the Cuban money called CUC once we are there. Camera equipment insurance is a good thing to have. Though not required, I highly recommend it. Bring a Camera, wide angle and telephoto lenses, tripod, cleaning cloths, comfortable camera bag. Your phone will work just fine. 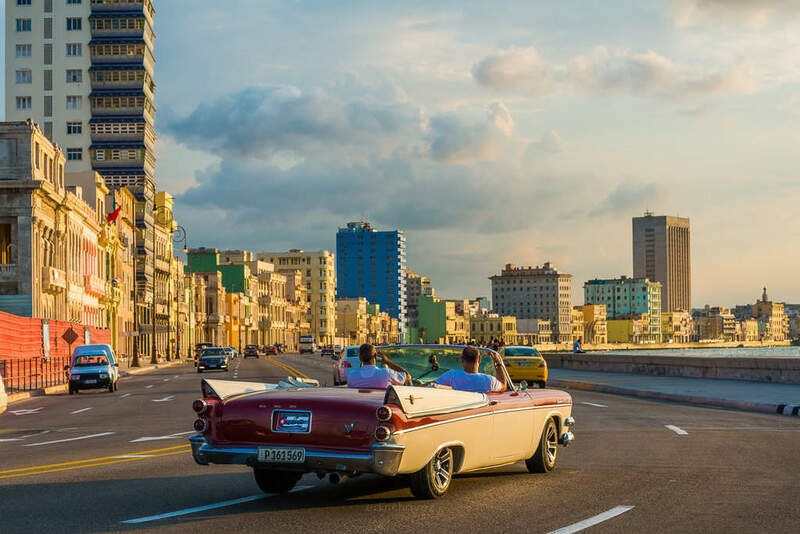 The Price includes the tour, shared accommodations and flights to and from Havana leaving Fort Lauderdale, a taxi ride from and to the airport. Price includes shared accommodations. If you’d like a room all to yourself, we have a single room supplement charge, please let us know. Please, leave your photographer vest at home. The last thing you want is to be seen as an American photojournalist. You want to blend in as much as possible, as this will benefit your street photography shots and make you less intimidating when asking a local for their photo. 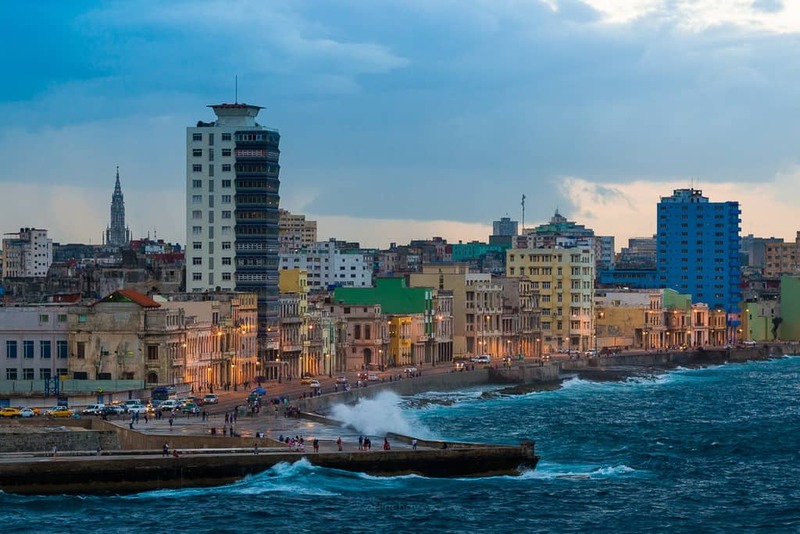 Visa, Additional events or museums that are not mentioned in the itinerary, tips, lunches, dinners, alcoholic beverages, internet access, phone, airport taxes upon departing Havana (30 CUCS/ USD 30.00), insurance (travel, health). Entrance fees to any attractions, food, and drinks are NOT included. Yes, you can, everything is more fun with friends. Thelma Kelly My husband came along on this trip to Cuba with me (I’m the photographer), and we had an absolute blast. Edin was an exceptional workshop leader and communicator. This was my first time doing any sort of street photography, so I felt really out of my element at first. Edin was able to reassure me and calm any nervousness that I felt. I learned so much about compositions, camera settings and also post-processing that I now feel much more confident in approaching these new situations and it has also improved my other photography interests as well. Edin had an excellent tour guide and driver. The tour guide spoke excellent English and spoke knowledgeably about all aspects of Cuban history and culture. If Cuba is on your radar, a trip sooner rather than later is important as Cuba is rapidly changing with the large influx of tourists. Don’t miss it and sign up for one of Edin’s workshops now! Thank you so much Edin!! Janice Dobrow I was a tag long on this trip with my husband who is the photographer. I was enthusiastically welcomed into the group and was able to see unique places which I would have otherwise not been able to go to. Our organizer was on top of everything and our guide and driver were very laid back, friendly and welcoming. The food was awesome and the housing was much better than expected. I had a wonderful time would highly recommend this trip! Leon Smith I highly recommend the Cuba Photography Tour, organized by Edin Chavez. The accommodations were convenient and clean. The tour guide was informative and provided valuable insights to the history and cultural dimensions of the Cuban people. The tour was exactly what I wanted with plenty of time to shoot cars, people, architecture, cultural sites, scenic views, sunrise, and sunsets. In addition, during the downtime from shooting while enjoying the nightlife of Cuba I developed enduring friendships with other photographers. And to top it all off was the informative and generally helpful photography and processing advice offered by Edin that was an invaluable resource that made my trip and an even better bargain. Toward the end of the trip, I was not feeling well and I will be forever grateful for the kindness and attention provided by Edin and other tour members that helped ensure that this would become the best Photography tour I have ever been on. 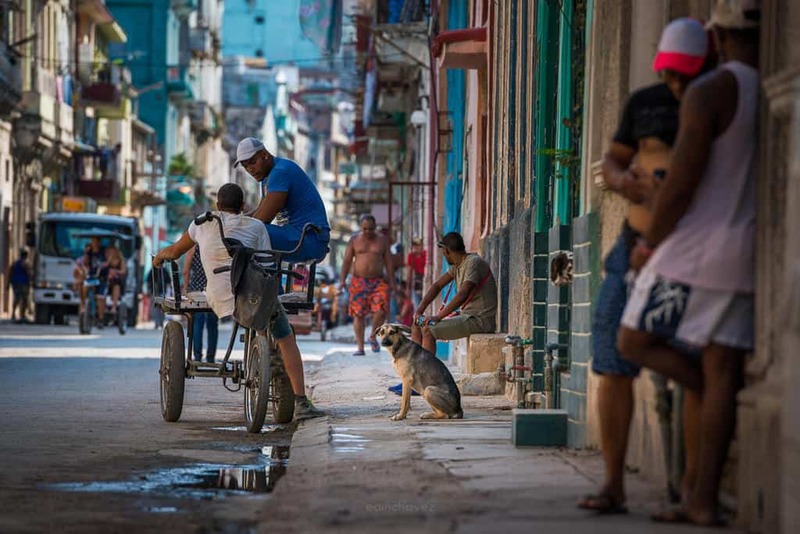 You can find my all of my Cuba images in this link.